Well the word is out! . 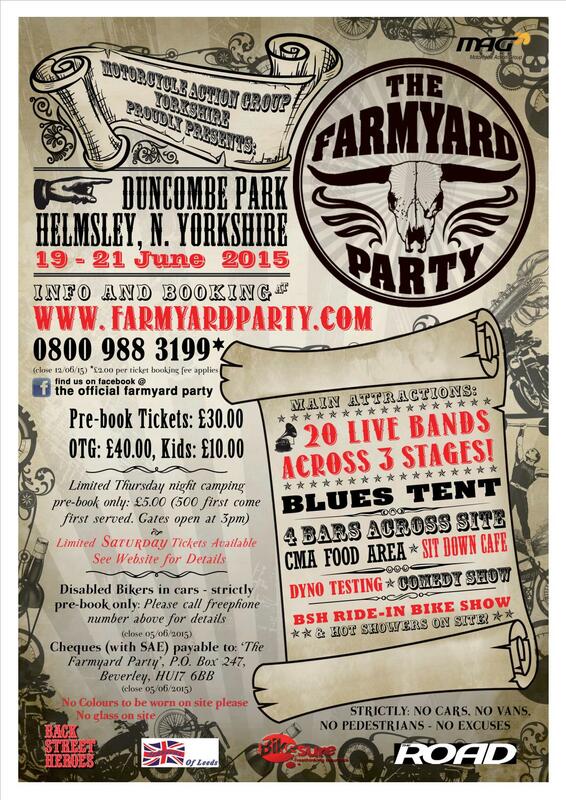 . . YOU could win a V.I.P package for yourself and three friends/family to attend The Farmyard Party this year! 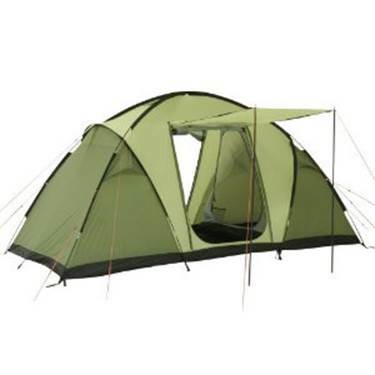 This magnificent prize is worth over £400 and comprises of Four tickets to attend, Four Rally T -shirts, and a two pod hired tent – supplied by Carry Nowt Camping, all put up and ready for your arrival, complete with roll-mats, so all you have to bring is your sleeping bags and a whole bundle of exhilleration for a fabulous weekend, because the prize also includes food and beer vouchers!! !